Celebrate New Orleans Mardi Gras in style with these LED Acrylic Fleur De Lis Necklaces. Whether you’re on Bourbon Street, or having a Fat Tuesday party with family and friends, these Fleur De Lis Necklaces are sure to bring the flavor NOLA to your event! 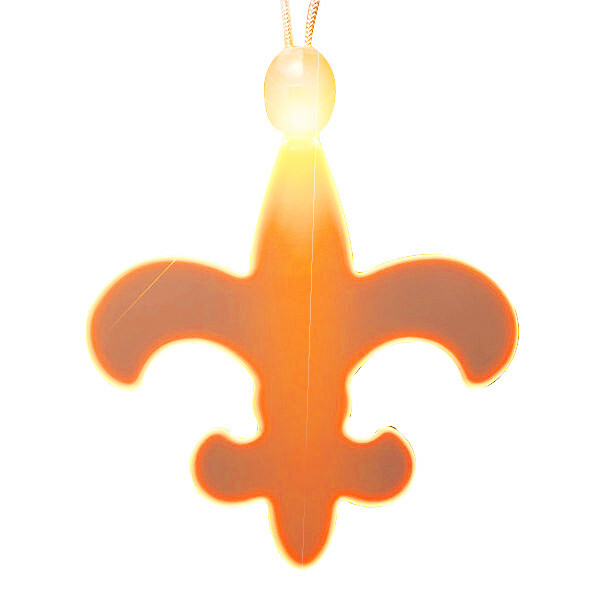 To activate your LED Acrylic Fleur De Lis Necklace Amber, push the button on the battery pack. 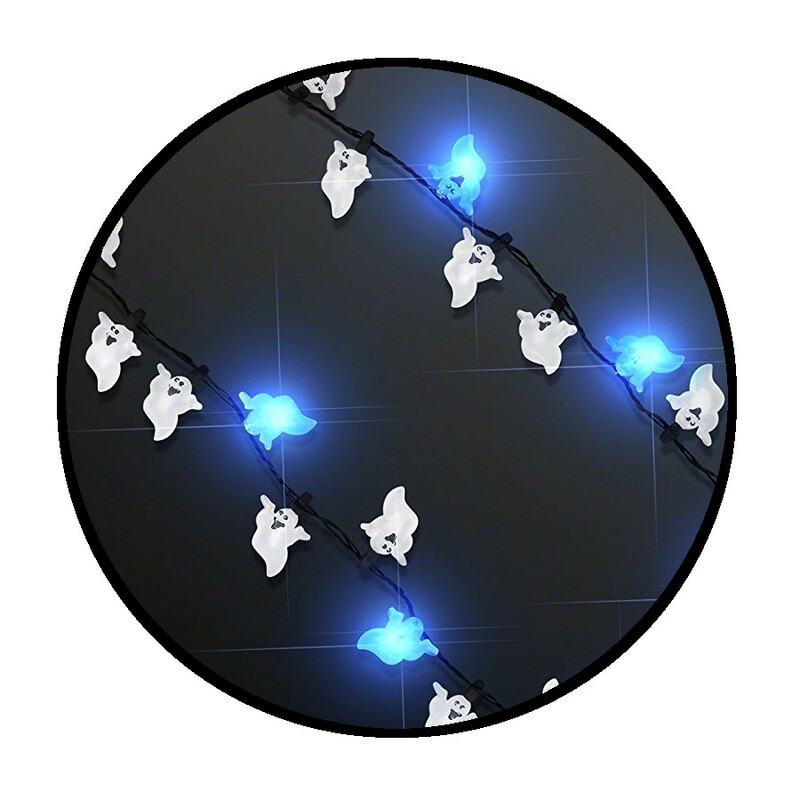 Choose from 3 light modes: Flash, blink & steady light. When turned off, plastic charm is clear. Necklaces come ready to use with 3 replaceable AG3 Batteries.